One of the most wildly popular trees on the planet is the cacao, the plant species from which cocoa – and chocolate – is derived. While some might think cacao and cocoa are one in the same, they’re not, exactly. Cacao is the tree, while cocoa is the product made from it (not to be confused with coca, an evergreen shrub from which cocaine is concocted). 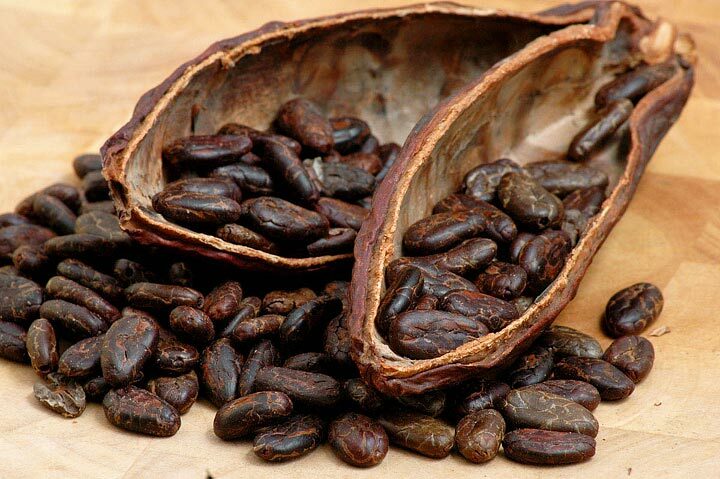 Edible parts of cacao pods and the beans inside them can be processed to make cocoa powder, cocoa butter, or chocolate after being dried and fermented. 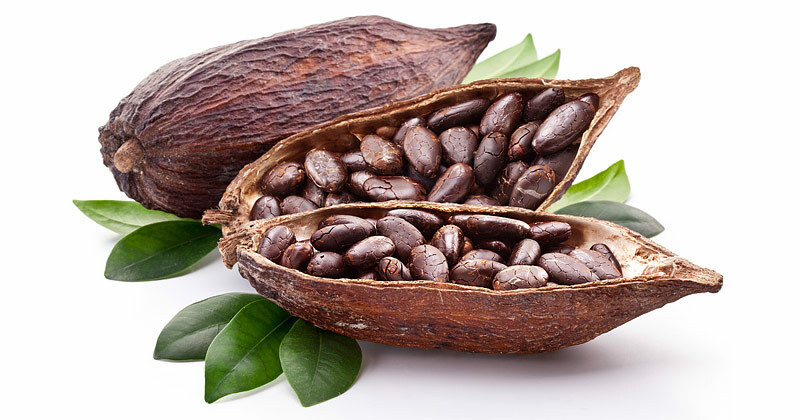 Because cocoa beans were prized for their medicinal and aphrodisiacal properties, they were traded just like currency among ancient South American civilizations. Rumor has it Casanova was fond of them. The earliest known evidence that cacao was processed for ingestion goes back as far as 1,400 B.C.E., gathered from discoveries of its residue on pottery excavated in Honduras, possibly to ferment the pulp for making an adult beverage. Sweetened forms came about when the Europeans landed in the New World and tasted cacao in liquid form. Although they hated it at first, someone discovered that adding honey made it downright palatable. By the 17th century, this form of chocolate was all the rage in Europe, and subsequently, the world. It still is. There’s been a lot of discussion about free radicals and antioxidants, but some are unsure of what these terms mean in regard to our health. 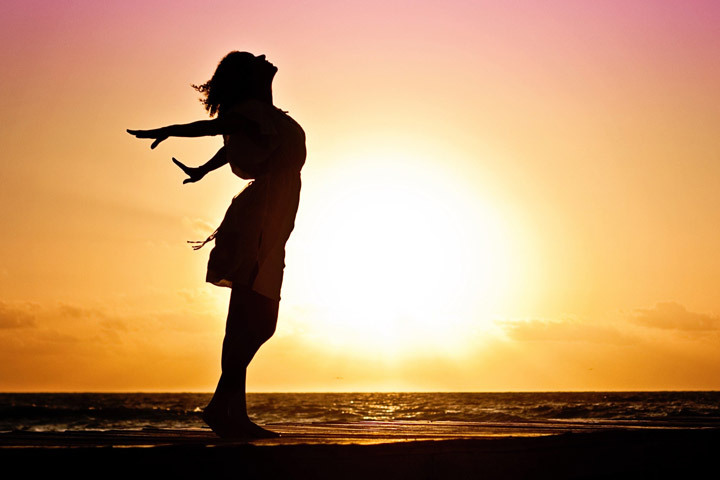 Exposure to the sun, cigarette smoke, pollution, and toxic chemicals, such as chemical weed killers, and unhealthy foods can all release free radical activity in the body, however they also can be produced by factors like stress, damaging healthy tissue. Antioxidants in the foods you eat reverse that process, helping to combat disease by zapping harmful free radicals. That’s where cacao comes in. 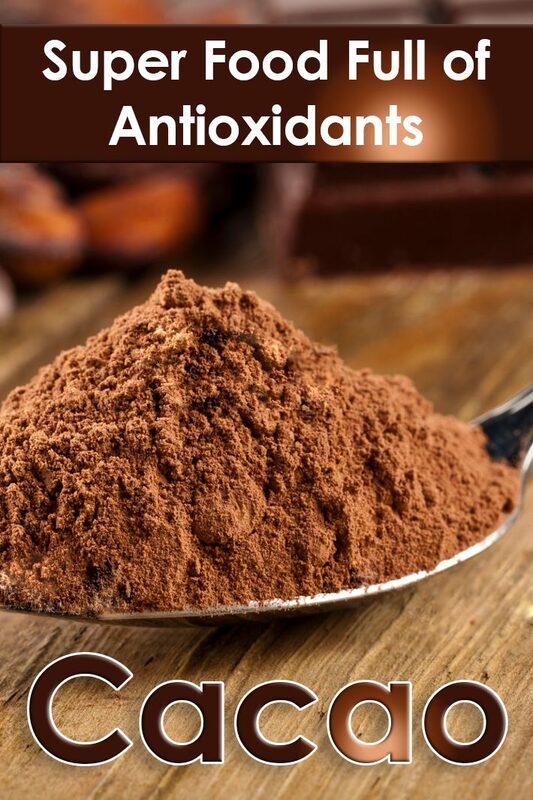 Raw cacao powder contains more than 300 different chemical compounds and nearly four times the antioxidant power of your average dark chocolate – more than 20 times than that of blueberries. Protein, calcium, carotene, thiamin, riboflavin, magnesium, sulfur, flavonoids, antioxidants, and essential fatty acids are also present. The precise blend of all these elements combined serve to kick in naturally occurring phytochemicals that have incredible benefits throughout the body, such as lowered LDL cholesterol, improved heart function, and reduced cancer risk. Phenethylamine, or PEA, is one of them. Large doses of this compound are said to be released into the brain when we’re attracted to someone, but natural pain- and stress-relieving chemicals known as neurotransmitters stimulate the secretion of endorphins to help us stay alert and focused. Studies have shown that chocolate affects your emotions and mood by raising serotonin levels, which explains why chocolate is often craved when gloominess looms. Also to the rescue is a neurotransmitter called theobromine, a mild stimulant sometimes used as a treatment for depression. It releases the compound anandamide, which produces uniquely euphoric feelings of relaxation and contentment. 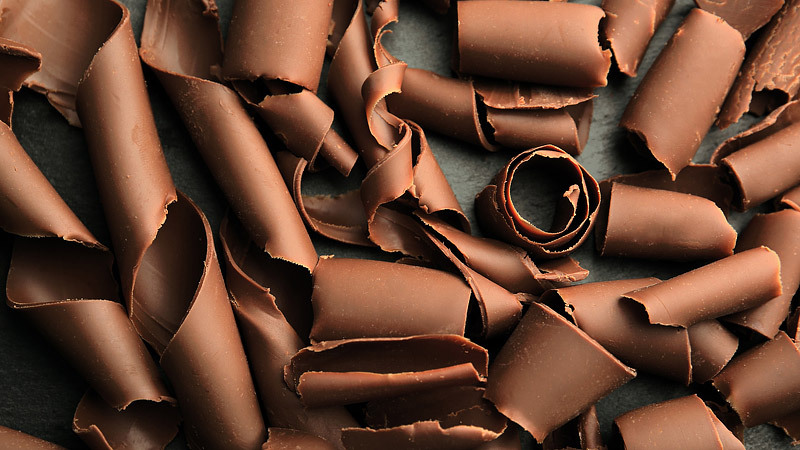 For those who think chocolate must be bad for you (it has to be if it tastes so good, right? ), rest assured: there’s only one gram of sugar in a half-cup serving of raw cacao. It’s what’s done with it that makes the difference. Unfortunately, high heat from processing and refining to produce different types of cocoa or chocolate damages the cocoa bean’s micronutrients, along with the health benefits. Not only that, but additions like high-fructose corn syrup (HFCS), sugar, and partially hydrogenated oils limit the amount of actual cocoa, and dairy products actually block the absorption of antioxidants, so if it’s nutritive benefits you’re looking for, your average chocolate bar isn’t likely to supply much. According to one study, black tea, green tea, red wine, and cocoa are all high in phenolic phytochemicals, such as theaflavin, epigallocatechin gallate, resveratrol, and procyanidin, respectively, which have been extensively investigated due to their possible role as chemopreventive agents based on their antioxidant capacities. 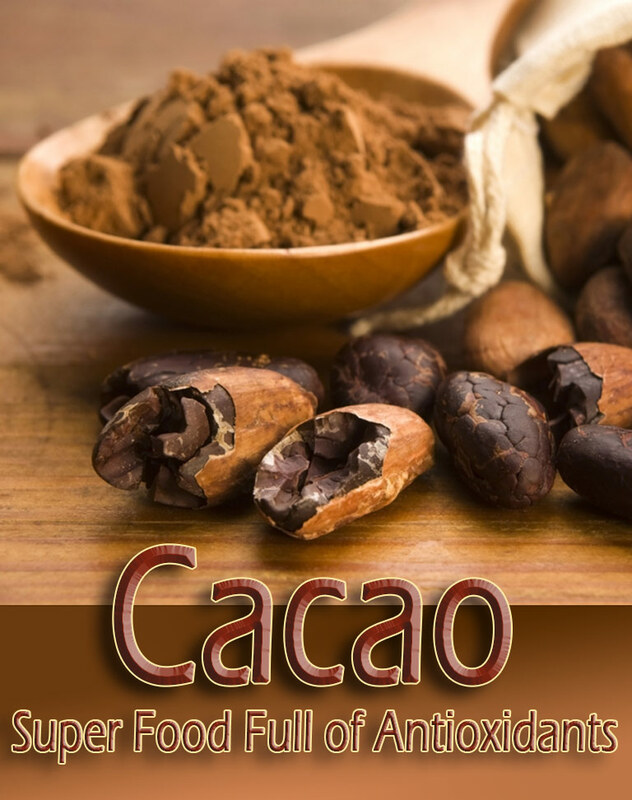 Cocoa contained much higher levels of total phenolics and exhibited the highest antioxidant activity. These results suggest that cocoa is more beneficial to health than teas and red wine. Another study showed that while eating lots of fruits and vegetables was associated with a lower risk of coronary heart disease and stroke, there was also a similar relationship found with cocoa, a “naturally polyphenol-rich food.” Intervention studies strongly suggested that cocoa has several beneficial effects on cardiovascular health, such as lowering of blood pressure, improving vascular function and glucose metabolism, and reducing platelet aggregation and adhesion. 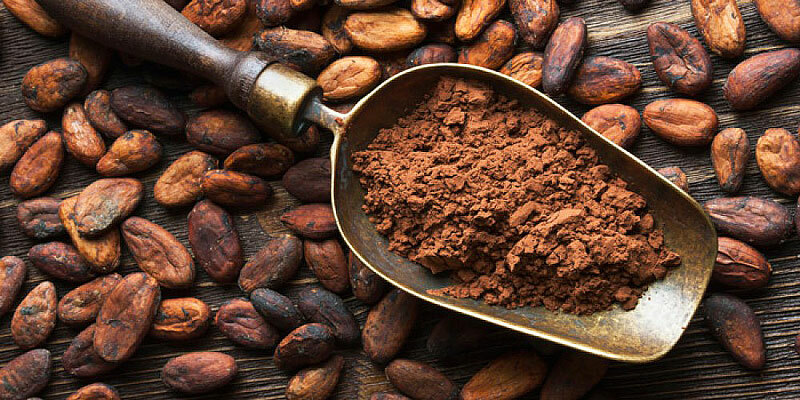 Proposed mechanisms through which cocoa was thought to exert its positive effects included activation of nitric oxide synthase, increased bioavailability of nitric oxide, as well as antioxidant and anti-inflammatory properties. Place the dates in a food processor and process on high speed for 10 seconds. 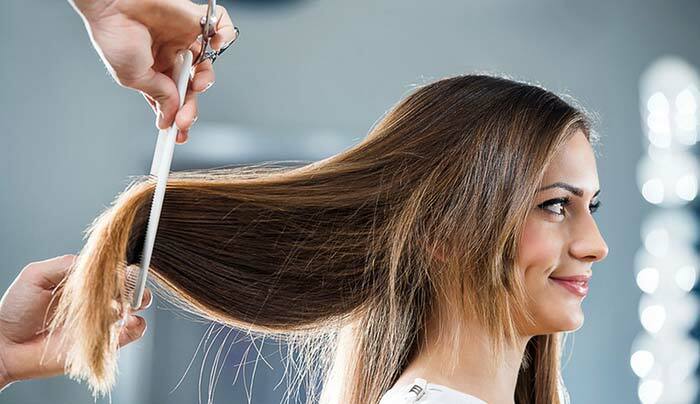 Add the coconut oil, honey, cardamom, cinnamon, sea salt, and vanilla and process again for 10 to 20 seconds or until the mixture is thoroughly combined. Add the coconut and cacao powder and process again for another 10 seconds. Transfer to a large mixing bowl, add the chopped nuts and dried fruit, and mix well. Use an ice cream scooper with a release lever (or a spoon) to place bonbons onto a parchment paper-lined plate or tray. Chill for at least 30 minutes. Enjoy! The Aztecs gave cacao the name “yollotl eztli,” meaning “heart blood.” They may have understood even then the heart-benefiting aspects of eating what is now known to be a boost for the cardiovascular system. I say cocoa, you say cacao, but there is a slight difference: Cacao is the tree; what’s made from it is cocoa. 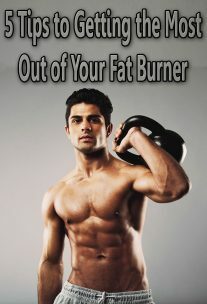 This moderately addictive plant-derived substance contains such amazingly powerful nutrients. Raw cacao powder has more than 300 phytochemicals and nearly four times the antioxidant power of regular dark chocolate, and contains protein, calcium, carotene, thiamin, riboflavin, magnesium, and sulfur these properties can be destroyed by high heat, so it’s important to know just what type of processes your cocoa powder and baking chocolate have undergone. Loved your clear writing for this, I don’t think I have any more doubts about it. Oh, and that recipe: yum!